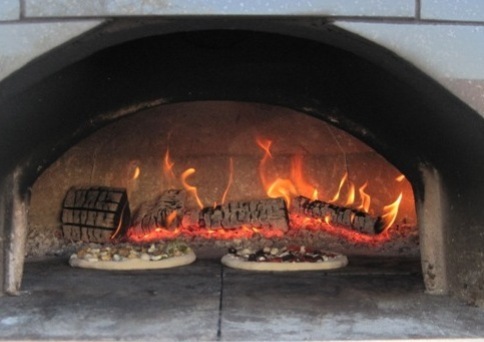 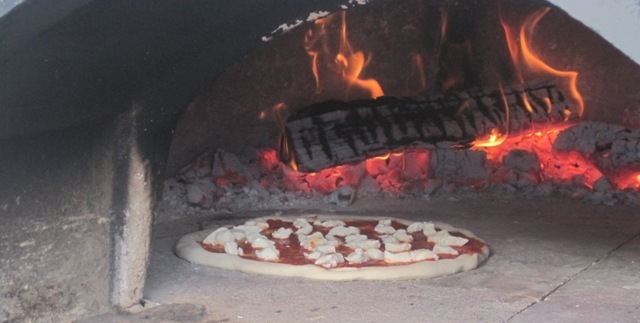 Pompeii’s Inferno offers a unique and fun pizza experience for people of all ages. 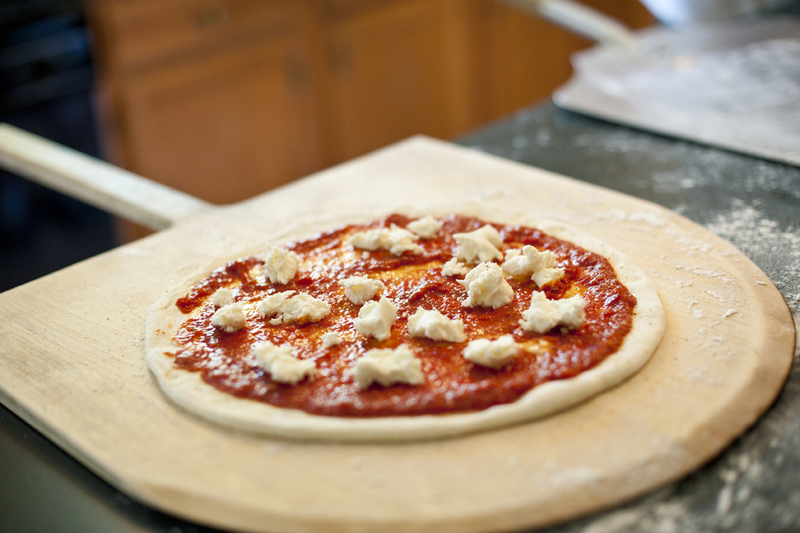 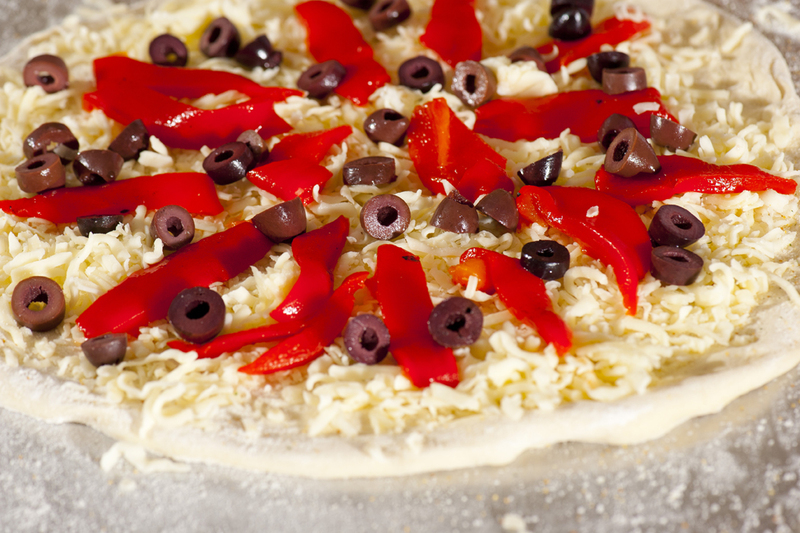 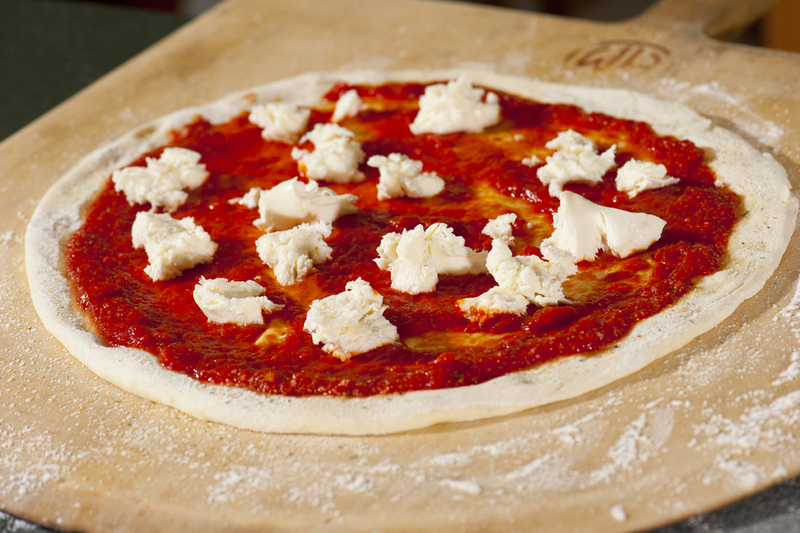 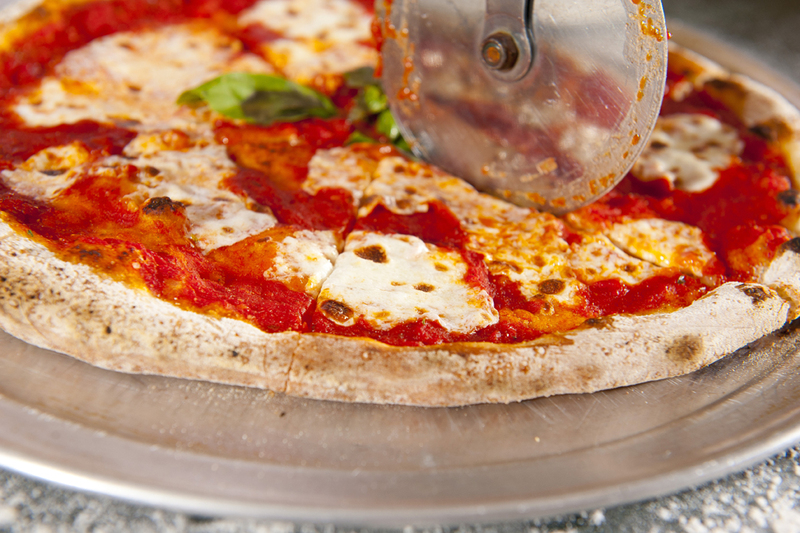 We start with handmade dough and top it with the freshest ingredients. 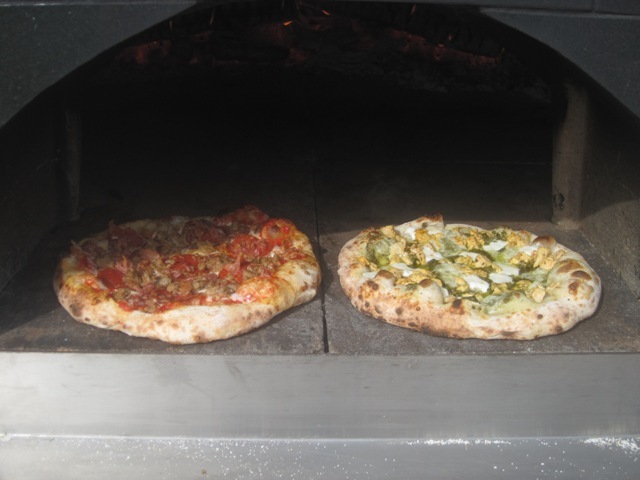 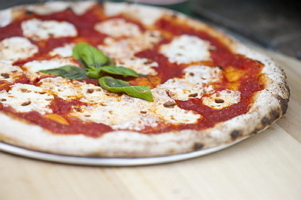 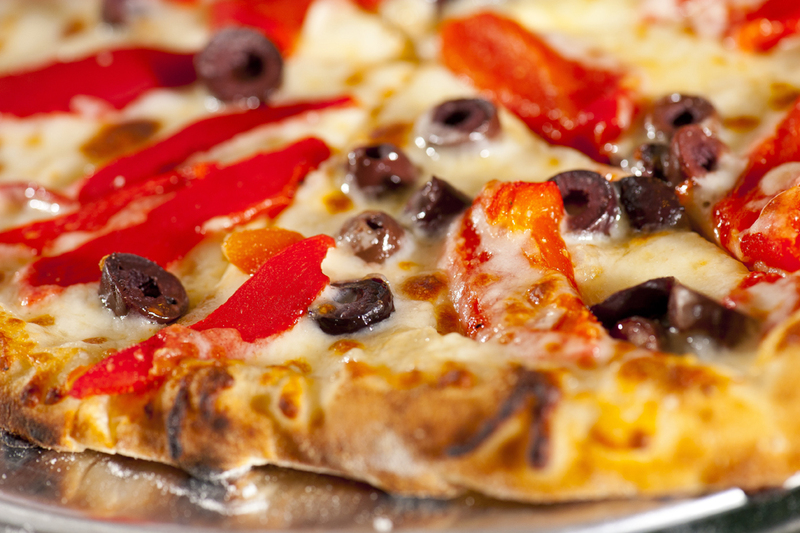 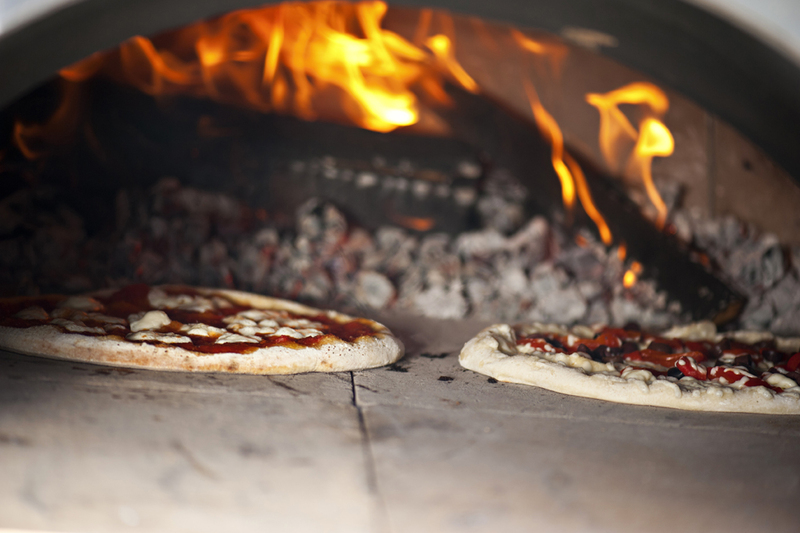 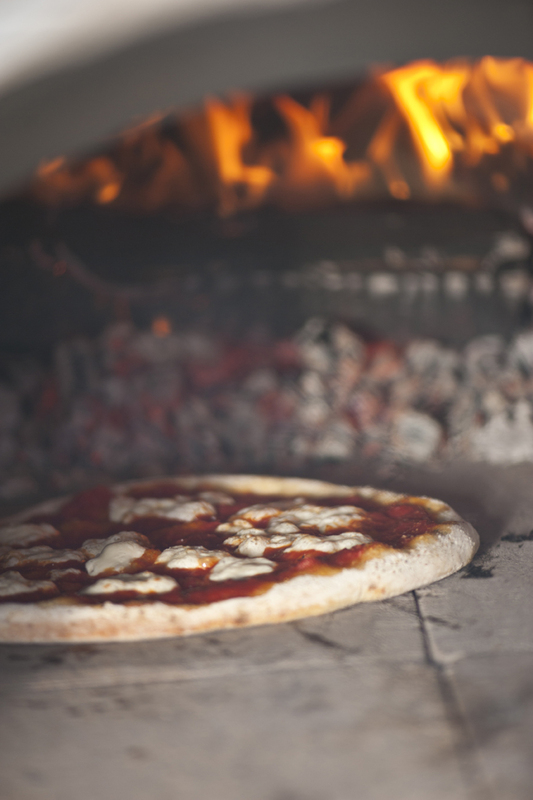 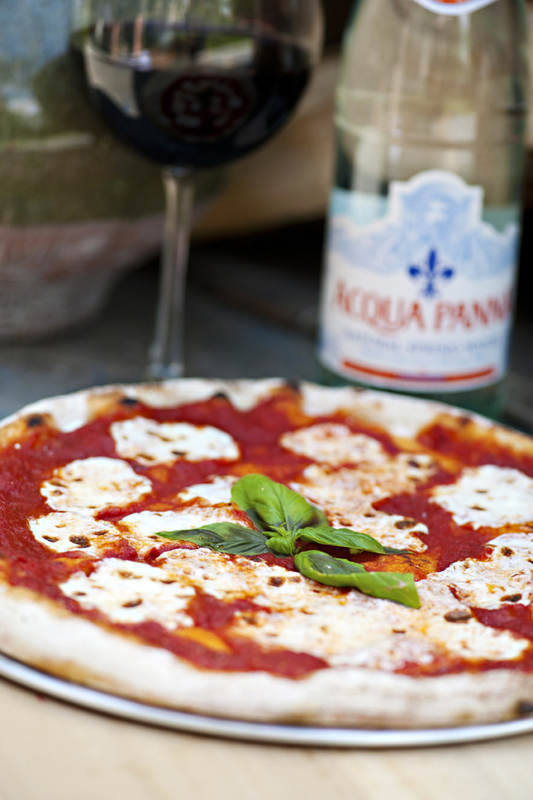 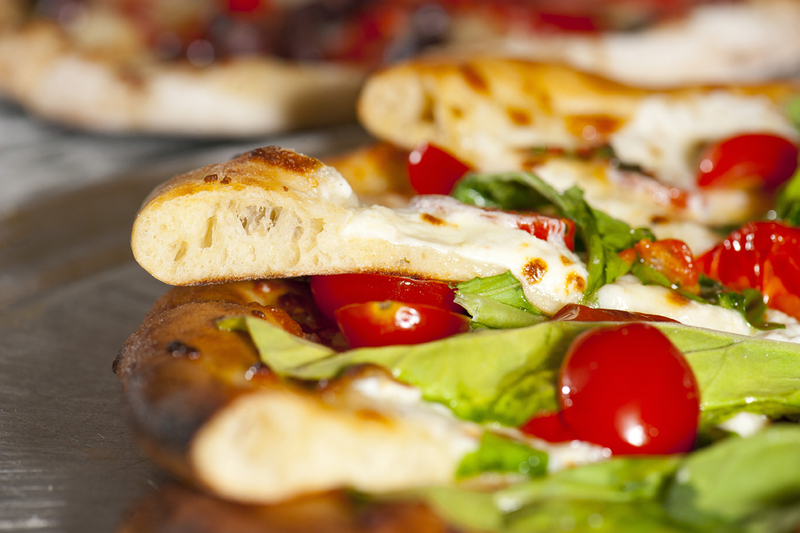 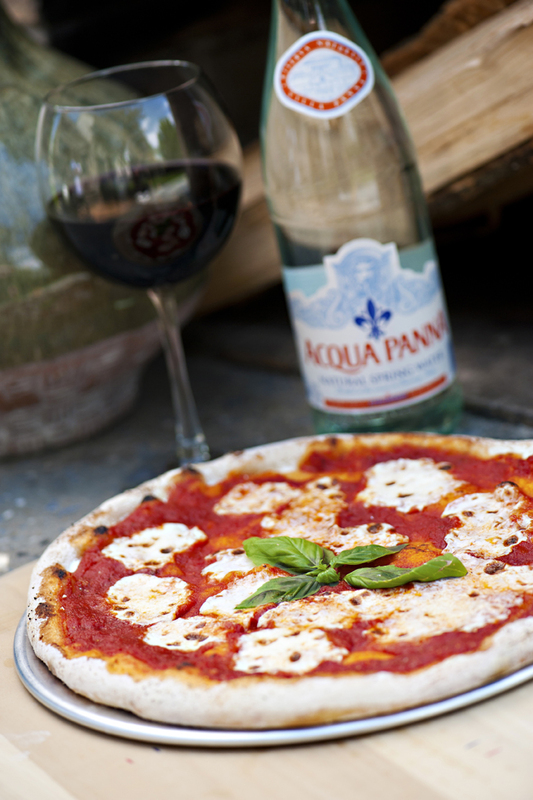 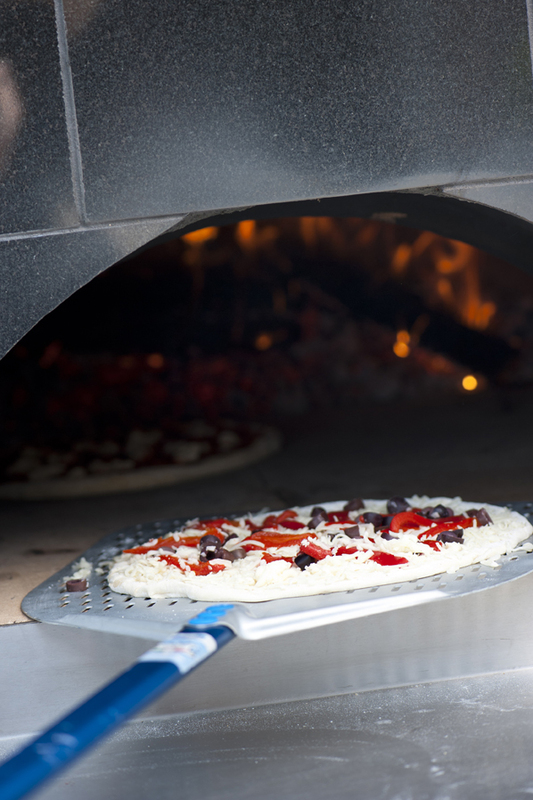 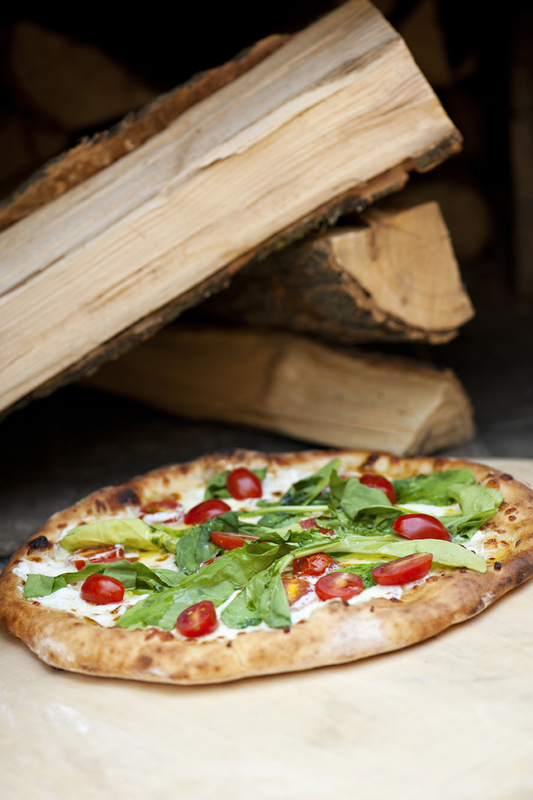 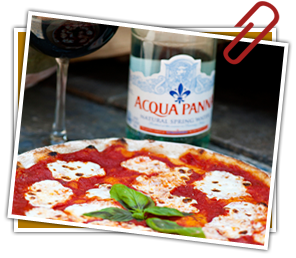 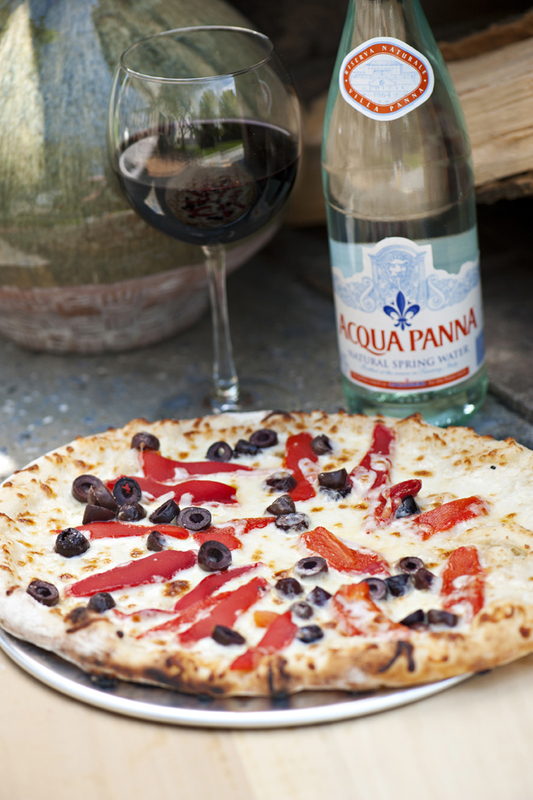 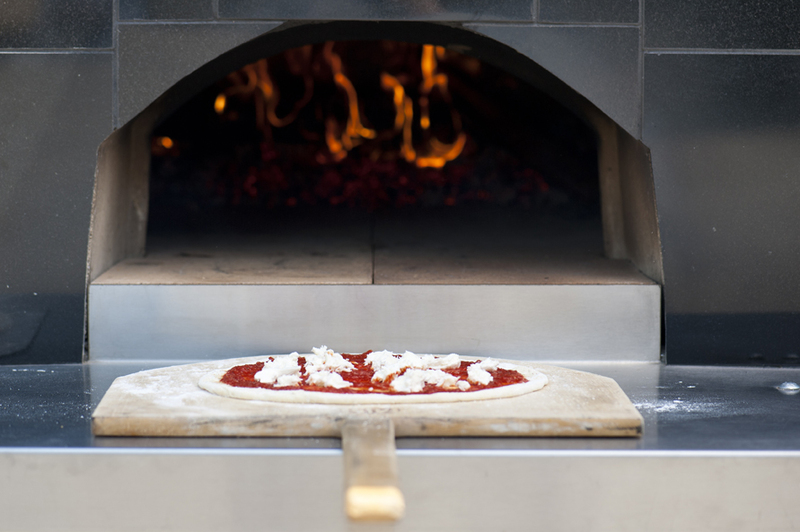 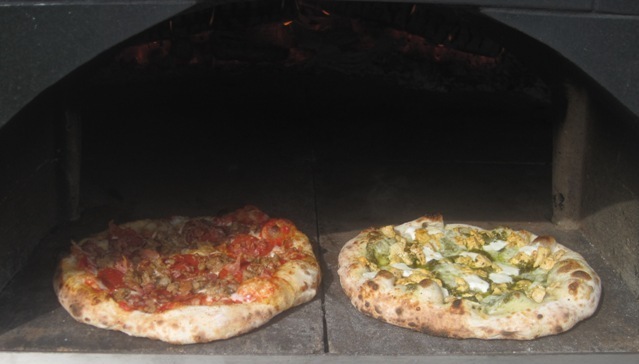 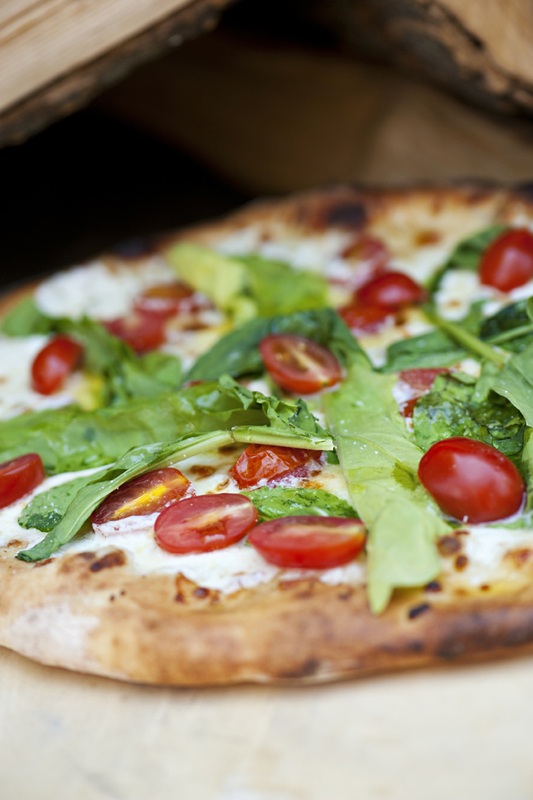 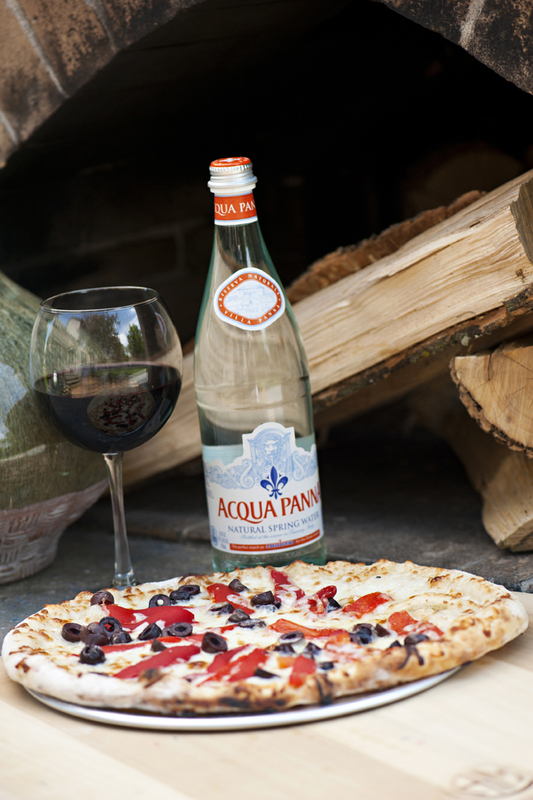 Our pizza then bakes in an 800 degree wood fired oven resulting in a delicious one of a kind taste. 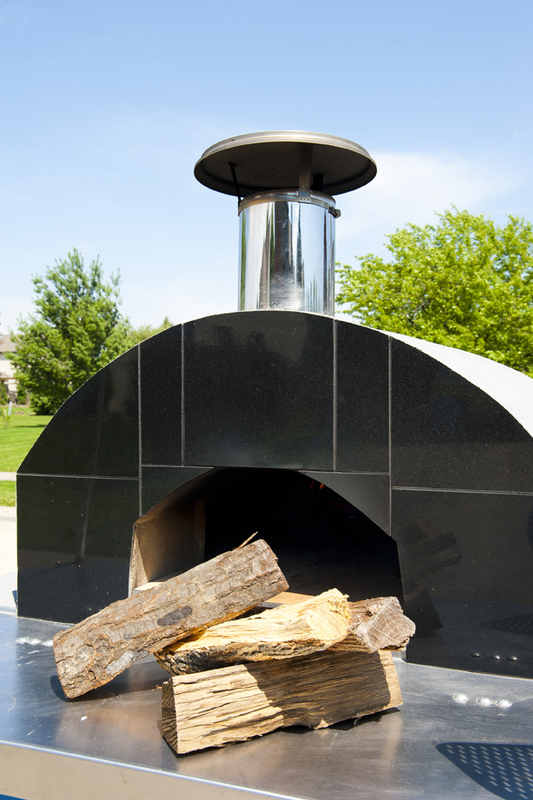 Let us bring our oven to you for your next home party or corporate luncheon where your guests will enjoy a fresh, hot, flavorful buffet. 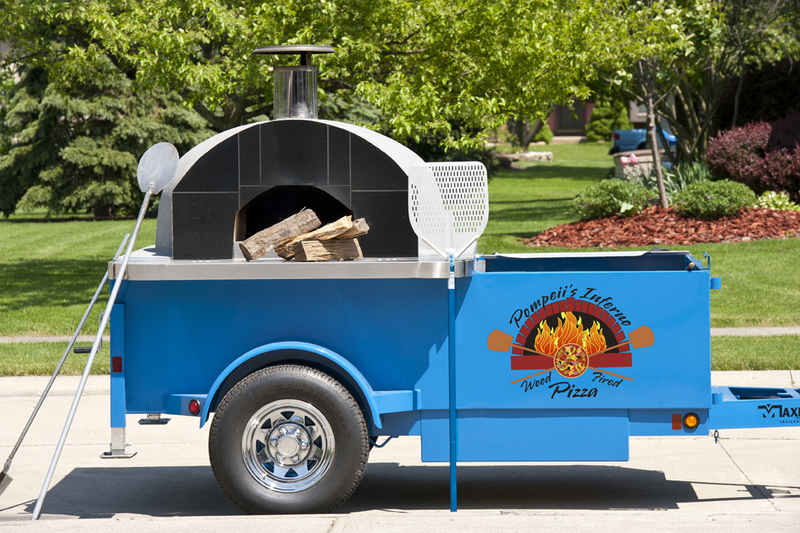 Contact Pompeii’s Inferno today for your next special event. 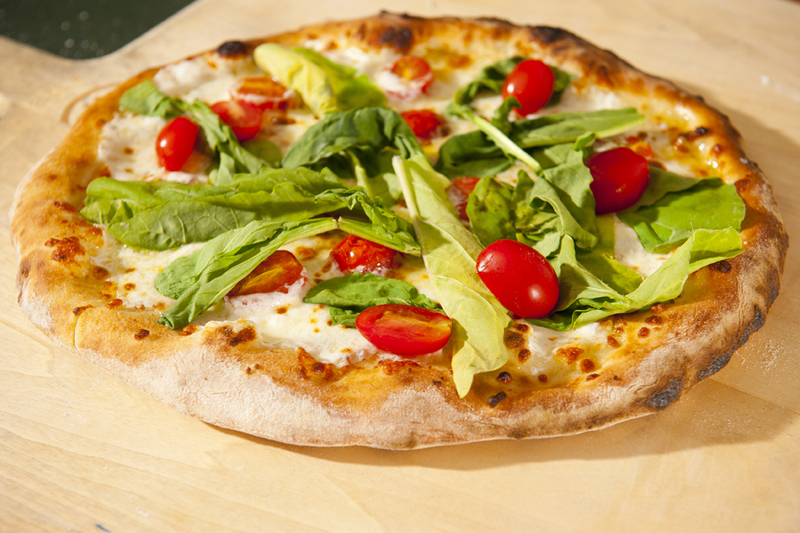 Voted Best Entree at the Taste of Pickerington 2013! 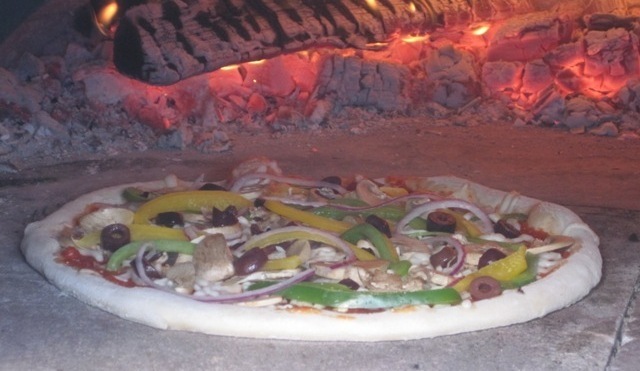 ©2013, pompeiisinferno.com All rights reserved.